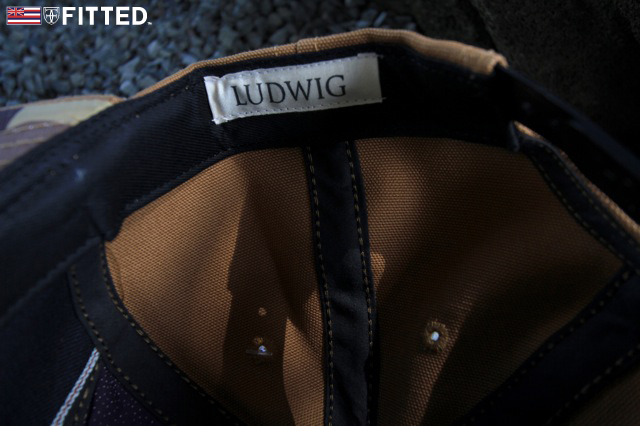 The Ludwig Van X QUINTIN “Scout Series” is the newest offering from Ludwig Van and Quintin Co. 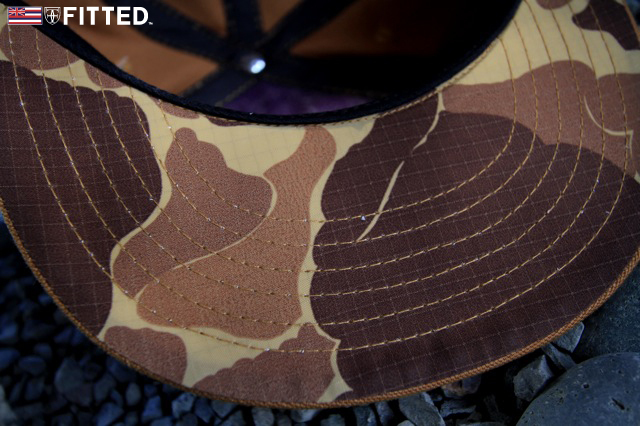 This time, a cache of decades-old US Military fabrics including WWII-era Army twill, Vietnam-era Mitchell camouflage, and vintage Duck Canvas make this current collaboration one for the ages. 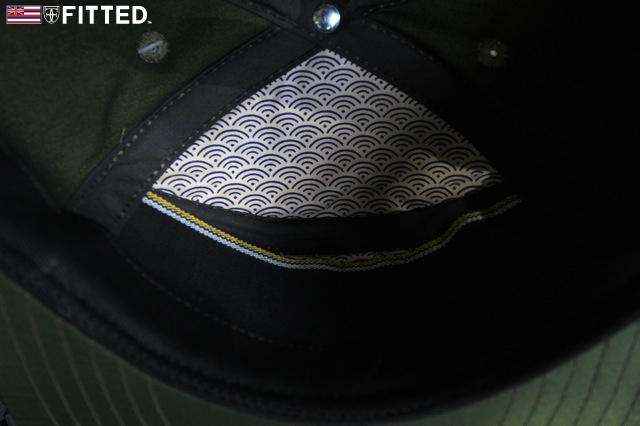 The 6-panel cap includes vintage Japanese broadcloth lining, a leather embossed patch, selvage denim stash pocket inside, and light-weight nylon fabric on the under side of the bill. This is a truly looks as good on the inside as it does on the outside! Hope everyone has a great Pro-Bowl weekend. FYI: We’re having some weird glitches on our site and are well aware of it. 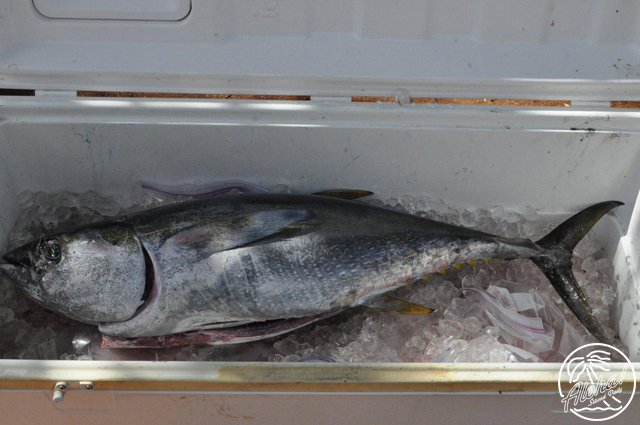 Thanks to those who emailed us with a heads up. We’re currently working on it but please note that despite the message, your computer is not in danger of being infected. Please ignore the message until we can have Google remove it. We’d highly recommend you use Google Chrome or Firefox to browse our site. Mahalo for your understanding. 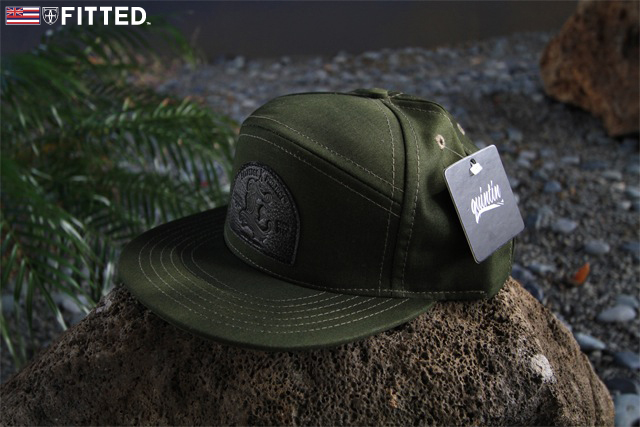 For tomorrow’s release, we brought back another favorite: Aloha Means Hello & Goodbye in black with white shaka and camouflage fill. 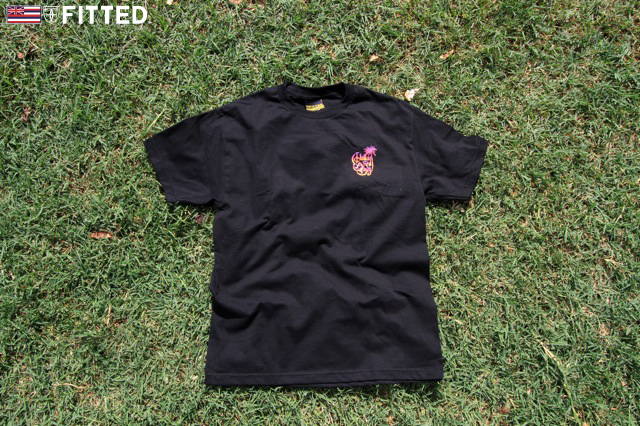 We’ve also added another dope design to our inventory: Sail Away, a black shirt which reads Aloha Served Daily in Sunset gradient. Come through tomorrow to check it out, it’s really a dope shirt if we may say so ourselves haha. 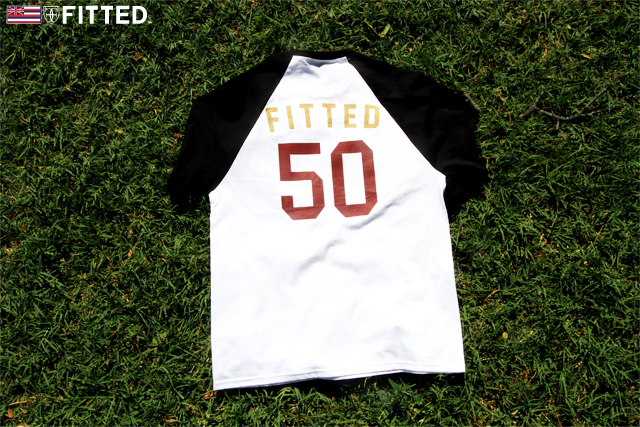 Also, we’re holding a little contest for this shirt. 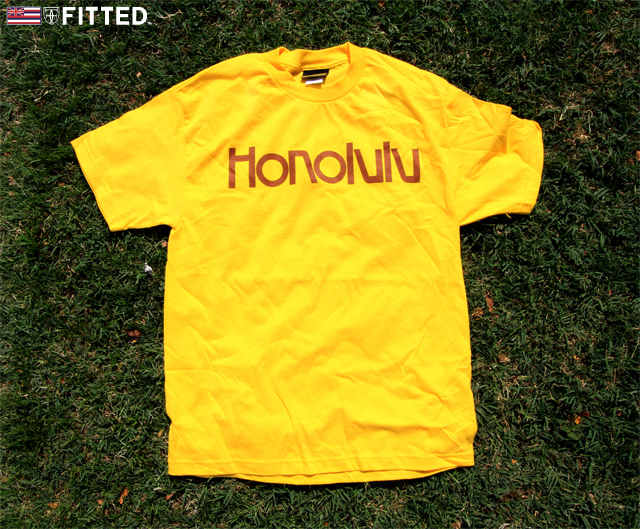 First person to email us at info[at]fittedhawaii[dot]com with the name of the artist this new Aloha Served Daily shirt is inspired by will win a FITTED goodie pack! UPDATE: We’ve found a winner already. 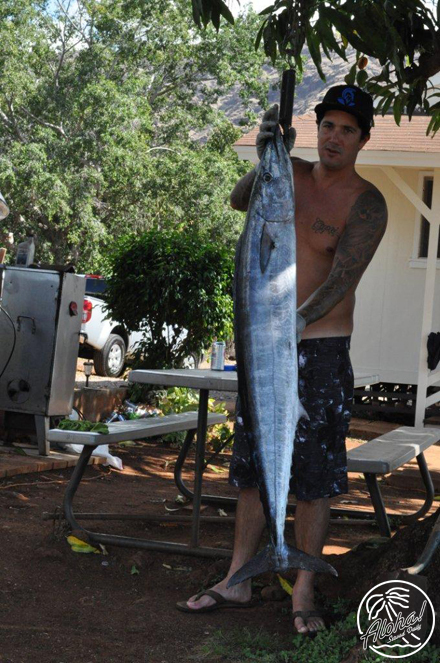 Mahalo to those who entered and tried! 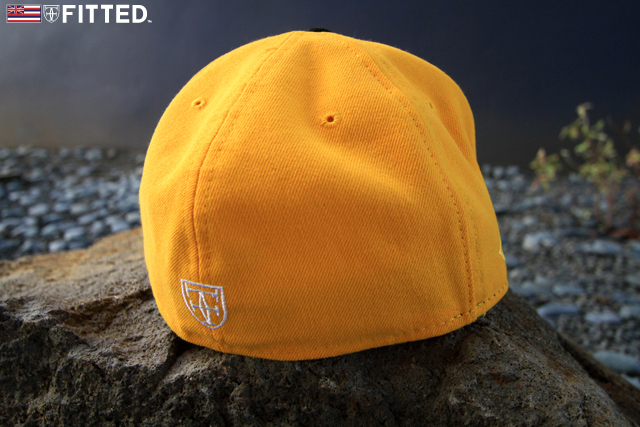 The Jersey representative recently hit the offices of Tony Toca to spit a few bars. Here’s the outcome. Apollo 21: Deluxe Edition out now! Ab-Soul sits down with us after his first show in NY as a headlining act at SOB’s to talk about how he got his name; growing up in a record store; and his latest project, Control System. Who Wants To Win a Signed Promo Copy of Lord Finesse’s Kicking Flavor With My Man (rmx)? The Funkyman & Slice-of-Spice continue to pump out quality, previously unreleased, rare and remastered hits from the vaults of the DITC alumni. Next up is the remix to Kicking Flavor With My Man featuring fellow BX legend Percee P. Artwork by the one-and-only Joe Buck, which is “a throwback to the original Patterson Project battle in the Summer of ’89.” Crispy! So here’s your chance to win a signed silver copy of this on wax: All you have to do is head over to the Slice-of-Spice Facebook page and Like them. Lord Finesse will then choose a winner randomly himself. Get to clicking and good luck! 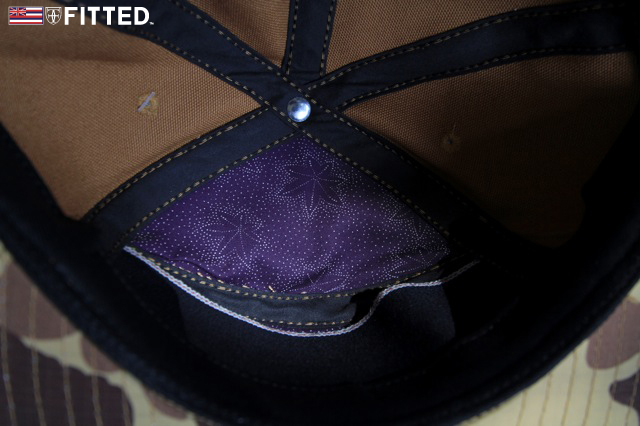 Just got these really dope accouterments in the office, which we’re planning to release this Saturday. 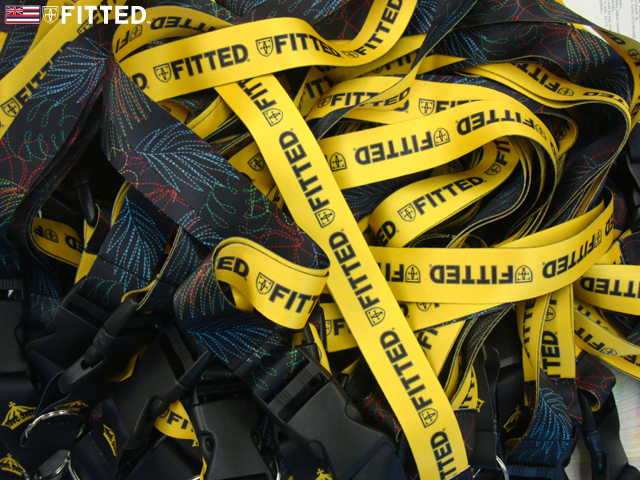 We got a nice lanyard with our O.G., multi-color Kala print on one side, and yellow on the flipside with FITTED in black; yellow crown on the actual clip. Hang em in your pocket, in your rear-view mirror or wherever. 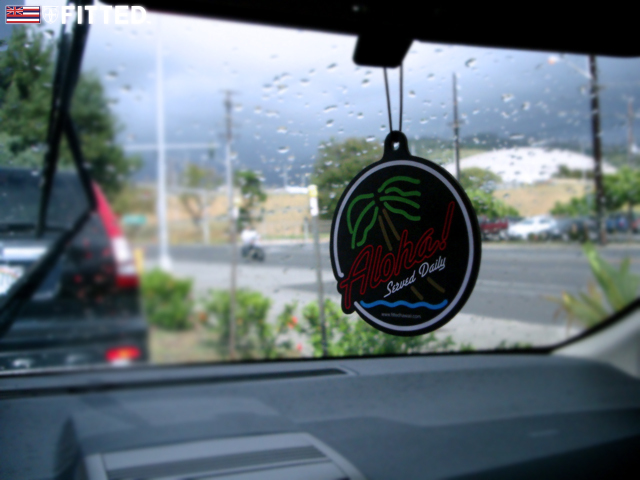 Speaking of rear-vie mirror, we have a pineapple scented air freshener with the Aloha Served Daily logo on both sides. Light release for this Saturday. 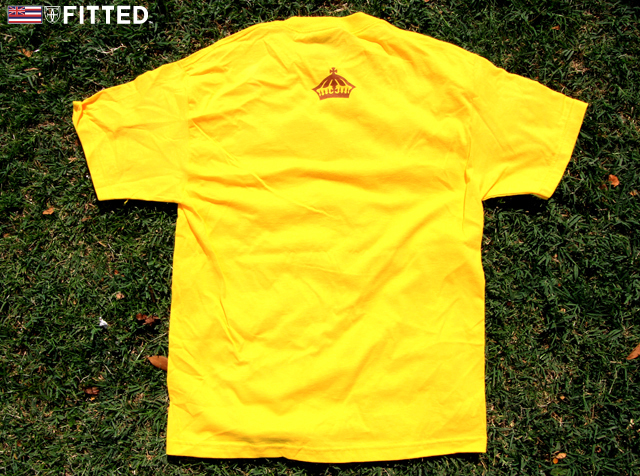 White t-shirt with the classic Aloha Served Daily logo on the back with black, yellow and white colors and black and white ASD logo on the front. New release tomorrow. 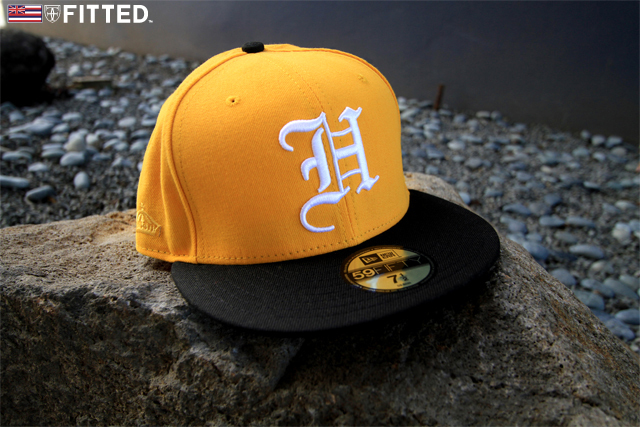 All yellow pack: Honolulu tee with Brown print and crown hit on the back and an ‘H’ Pride New Era with black brim and white ‘H’. 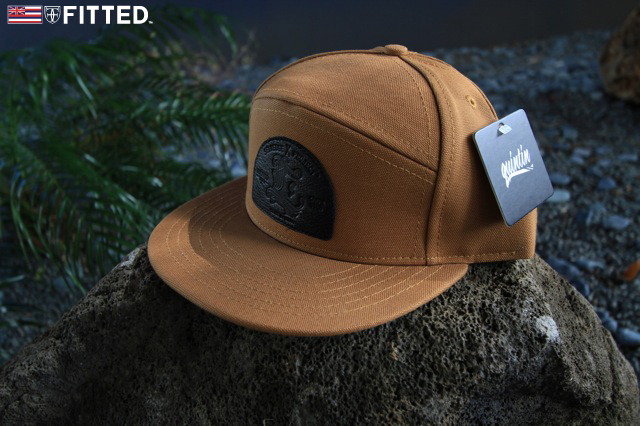 Please note, the New Era’s will not be available for sale online, in-store only. 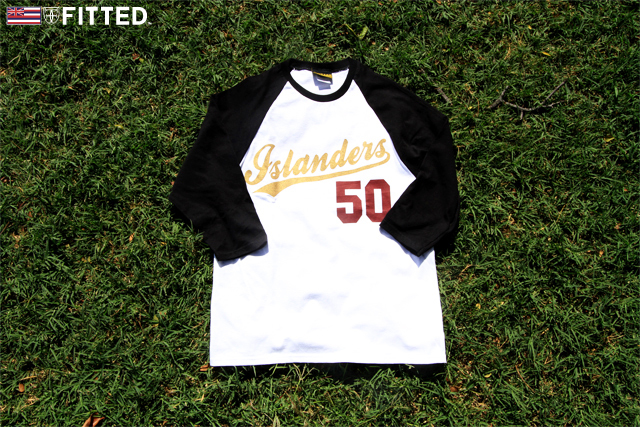 New release for tomorrow, Jan. 21st: Pretty straight forward, black and white Islanders raglan tee with gold and burgundy print, and a black logo tee with reflective copper print (hence the Cu²⁹).